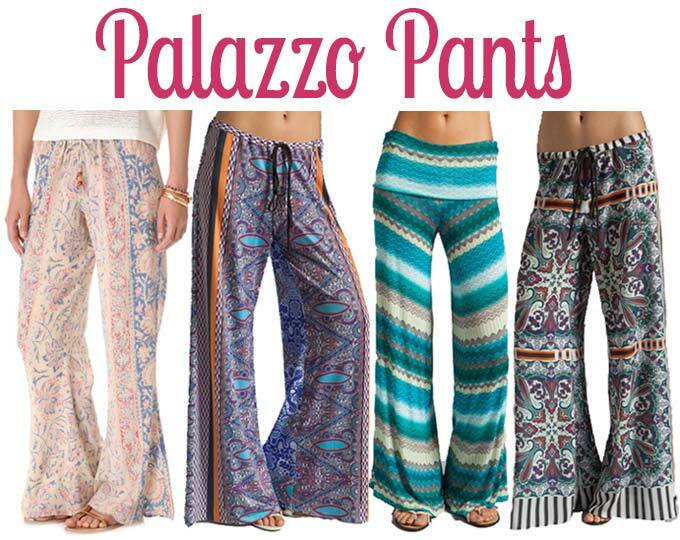 As a prominent Manufacture, Exporter and Supplier of Ladies Wear, we bring forth a vast variety that includes Ladies Leggings, Ladies Palazzo Pants and Ladies Kurtis. Ladies Wear that we offer is fabricated using the finest quality fabric and acknowledged for features like light weight, soft texture, shrink resistance, colorfastness, etc. 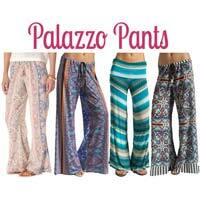 We provide Ladies Wear in numerous designs, patterns and colors to suit the varied requirements of the clients. bulk quantities of Ladies Wear can be availed at affordable rates from us.